Which Keyed Instrument Should You Choose? A musical instrument is always a good investment. If you are just starting out, you feel a sense of accomplishment as you learn to play music, and your piano becomes an extension of that feeling. As you begin with simple chords and melodies and continue progressing on to more complex songs, you will come to appreciate the many facets of the instrument you play. If you are a more advanced player, this is an opportunity to get a higher-quality instrument of the same type or to get a different instrument to expand your musical vocabulary. In this article, we will review pianos and keyboards, the many different types of both, and their pros and cons. 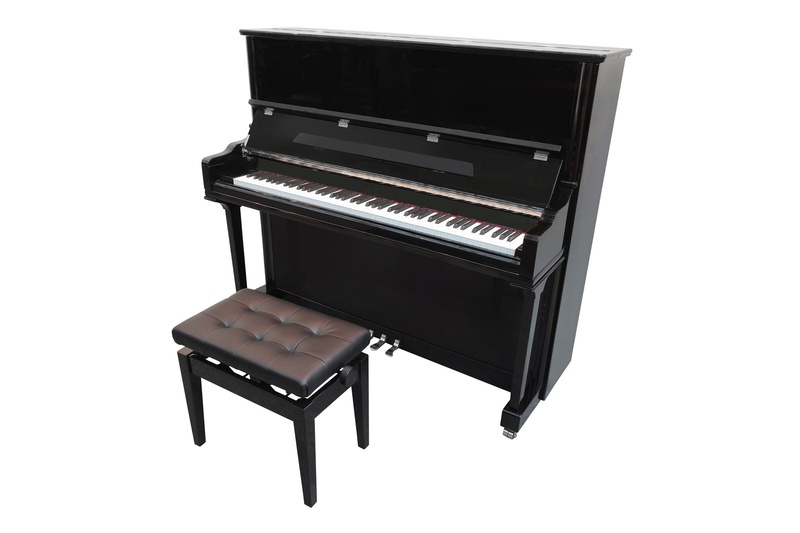 Please note that, although pianos are technically keyboard instruments, we are talking about electronic keyboard instruments in the second section. After all these centuries, the piano is held by most music lovers to be the premier instrument. Almost every form of music owes a debt to the piano. Many musicians who specialize in other instruments also at least dabble in piano. Most serious music composers have at least a rudimentary knowledge of this instrument as well. If you have the space in your home or studio, and the funds necessary to purchase one of these gorgeous combinations of form and function, get a grand! If space is an issue, consider a baby grand. They still look and sound beautiful and take up less space. If money AND space are an issue, consider an upright. Pianos are classic and versatile. They fit in with almost all forms of music. They are also expensive and hard to move. An alternative is an electric keyboard. 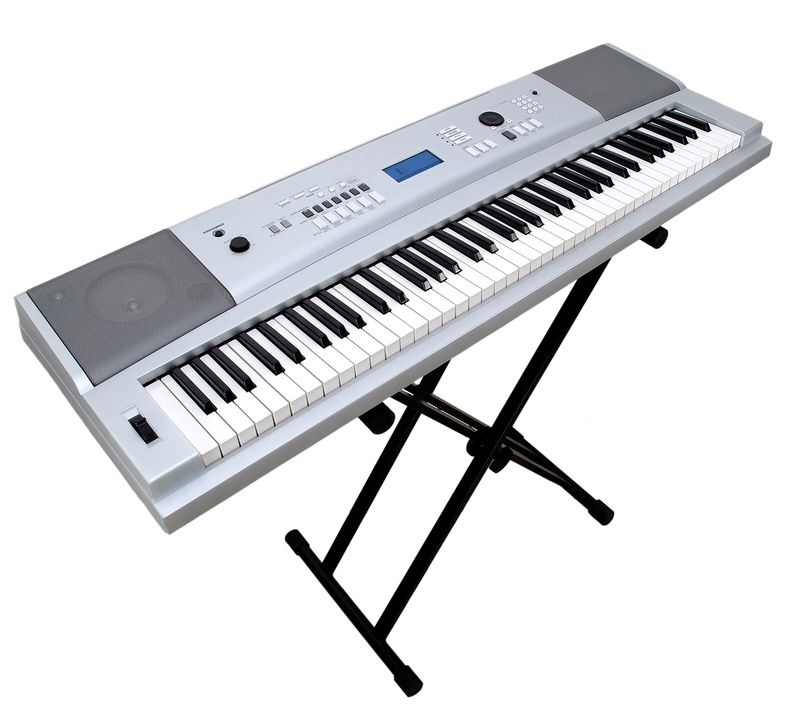 The earliest electronic keyboard instruments were electric pianos. They were marketed as a light, inexpensive alternative to regular pianos. Early models weren’t as successful as hoped. They simply couldn’t reproduce the rich sound of a regular piano. With time, their sound quality improved and they were incorporated into many forms of music. Over time, electronic synthesizers, such as the Moog and the Mellotron became widely used. Electric organs became extremely popular and profitable as well. They were initially much better at reproducing the sound of a pipe organ than the electric pianos were at sounding like their counterparts. Today, keyboards are a huge part of rock, country, indie, and modern dance music. In addition to the higher versatility keyboards provide, they tend to be much less expensive than pianos. They are generally more portable, although some larger and heavier models can be a challenge. With the added versatility comes extra complexity. The wide range of software, accessories, and available effects can be overwhelming, even to a seasoned player. By the way, with a keyboard, if you have no electricity, you have no music! Conclusion: So Which Do You Choose? The best choice for you will be determined by the genre of music you want to specialize in, the sound you wish to achieve, and your space and budget considerations. Either instrument is a terrific investment, but only as long as you intend to play it.